As a valued Automotive Service Garage customer, we wanted to welcome you to Yates Automotive! We are thrilled to welcome the staff at ASG to our team and look forward to providing amazing customer service to you at our facilities at 317 E. Braddock Rd. (the corner of Braddock Rd. and Mt. Vernon Ave.). If you are an existing customer, rest assured that we have retained your car's maintenance records with ASG and will be able to reference them and make future recommendations based on them. Please stop by or call us at 703-683-5300 if you have any questions or concerns or just to provide us with the opportunity to introduce ourselves. 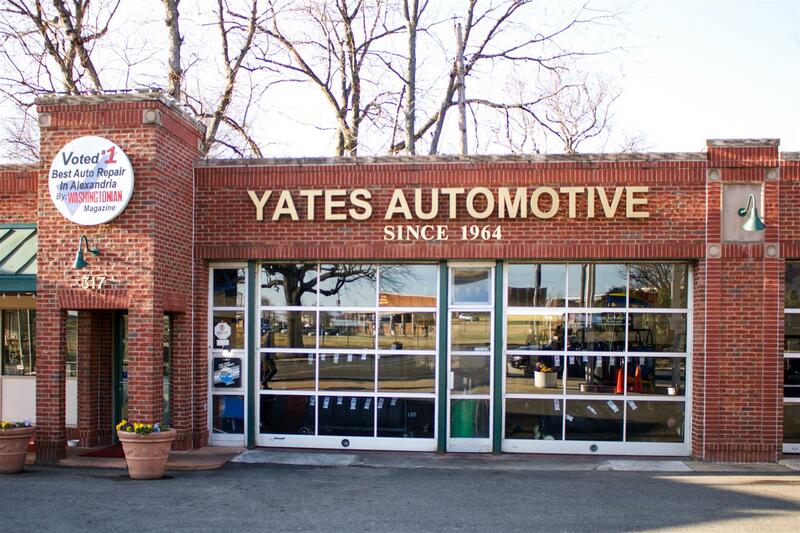 You can also learn more about Yates Automotive on our Facebook Page. Thank you and we look forward to earning your business and trust!